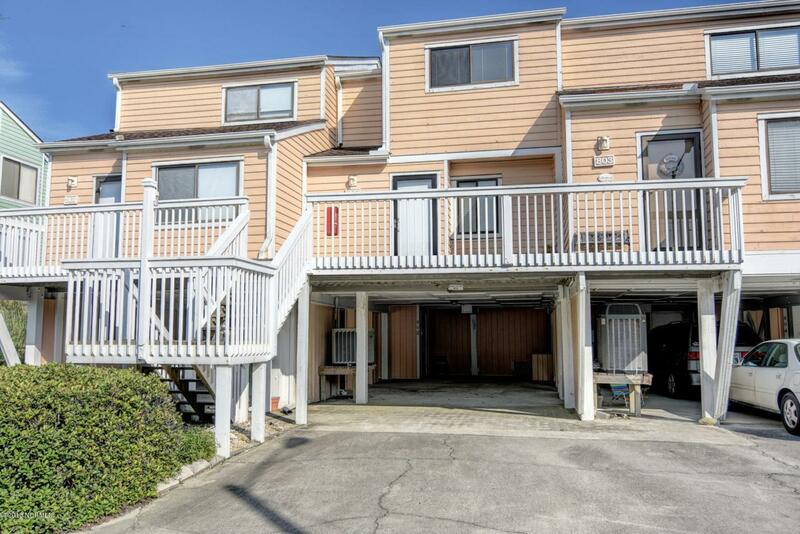 Enjoy the salty air and summer breezes with this 2 story oceanfront condo in Kure Beach's Ocean Dunes. 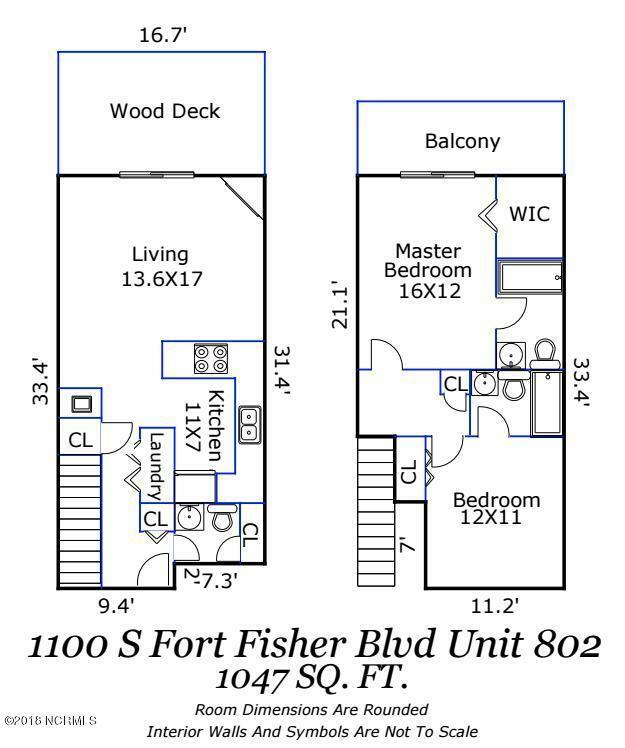 Featuring laminate flooring running through the common areas and bedrooms, a fire place and stainless steel appliances in the kitchen. 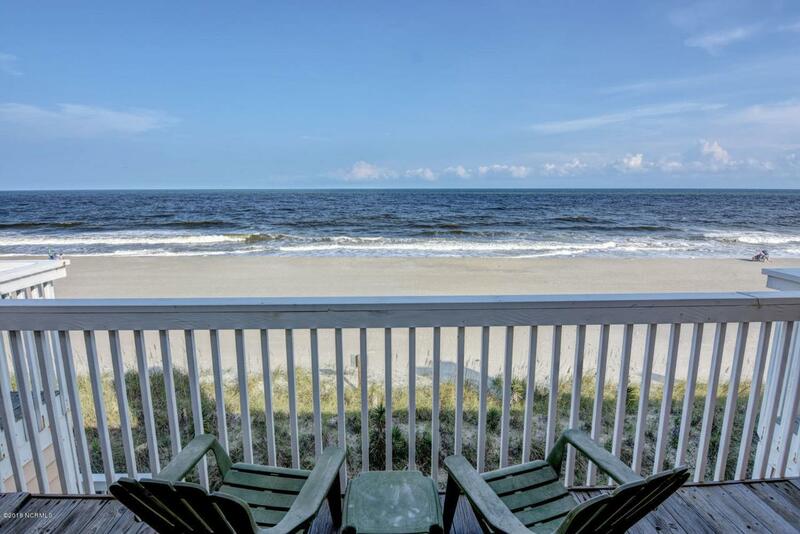 The property also offers a wet bar, 2 large bedrooms, 2.5 bathrooms, and 2 porches overlooking the Atlantic Ocean, one at the living room and one at the master suite. 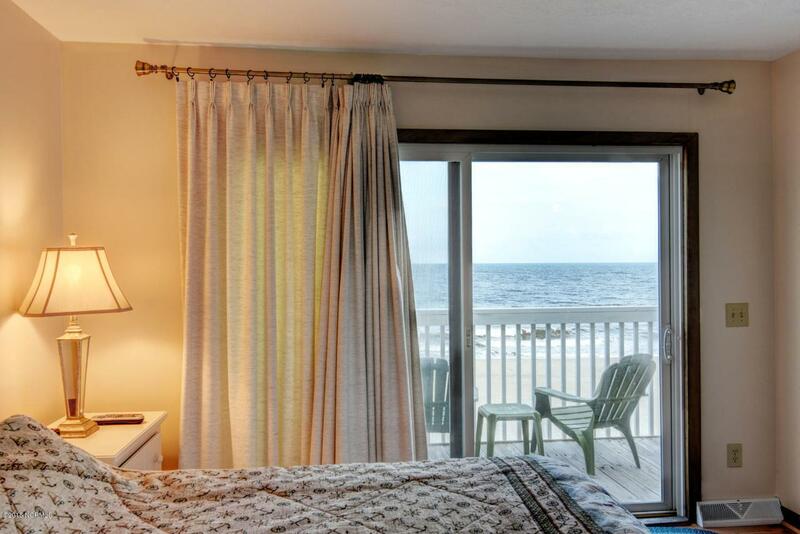 The Ocean Dunes community offers resort like amenities including an indoor pool, 3 outdoor pools, a tennis court, full fitness center, sauna, basketball courts, private beach access and more. Priced to sell, call today to make it yours.